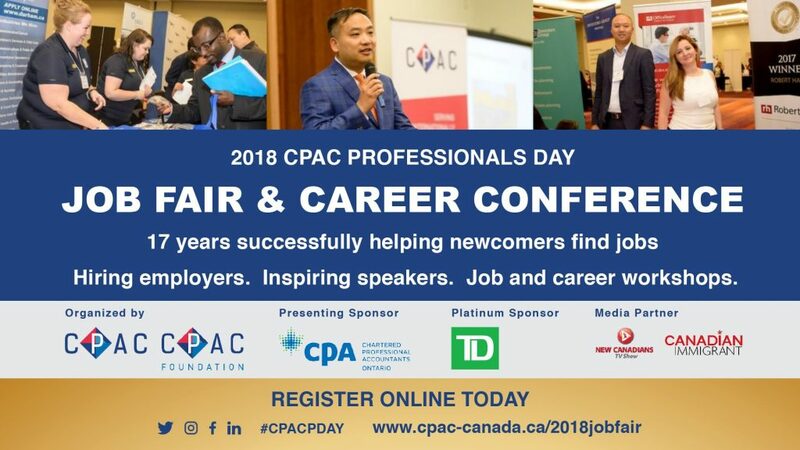 Join Us for the 2018 CPAC Professionals Day Job Fair & Career Conference! Are you an internationally trained professional or a local job seeker looking for your next opportunity or to develop new skills? Then come to the 17th annual CPAC Professionals Day! This event has a job fair with top employers across the GTA, workshops to learn new skills, and networking opportunities. A chance to win exclusive door prizes at the opening keynote presentation! 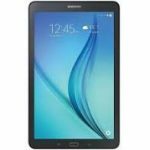 Register online now for a chance to win a Samsung Galaxy Tab E 9.6” 16GB tablet! 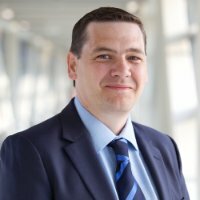 Robert Bull is the Vice President, Finance, Technology and Innovation at Southlake Regional Health Centre, a large advanced specialty hospital in Newmarket, Ontario. As an internationally trained professional himself, he will be sharing his personal successful experiences, perspectives, tips and tricks to help you go from surviving to thriving in the unfamiliar surroundings of a new country. Robert is a proven systems leader with a high commitment to supporting hospital operations through strategic and innovative partnerships. Robert and his family immigrated to Canada from the UK in 2003. If you’re on the job hunt, make sure to bring your resume! The exhibition area will feature employers looking to hire internationally trained professionals and young professionals. Professionals Day will also feature many professional service providers to help with your job search and career development. There will also be a resume critiques and career coaching onsite. Those looking for bridging or gateway programs to gain new credentials can visit the education booths to learn more about continuing education. More exhibitors to come! Check back for updates! Join this engaging career workshop to learn the top 10 proven strategies to get hired from a best-selling author and career coach including topics on developing your soft skills, nailing the elevator pitch, making your career dreams a reality and more tips to implement and succeed. In this workshop, you will learn to improve your relationship building skills and learn to love networking. you’ll learn essential communication skills on how to shift your mindset from seeing networking as a necessary evil to creating opportunities for discovery, learning, and reaching your goals. This workshop provides practical advice to anyone considering a transition to the public sector or to those trying to land their first opportunity within the public sector. 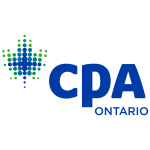 Topics that will be covered include an overview of who the public sector employers are, general hiring processes, useful tips for applying and interviewing, and an understanding of the differences between the public and private sector from an employee’s perspective. 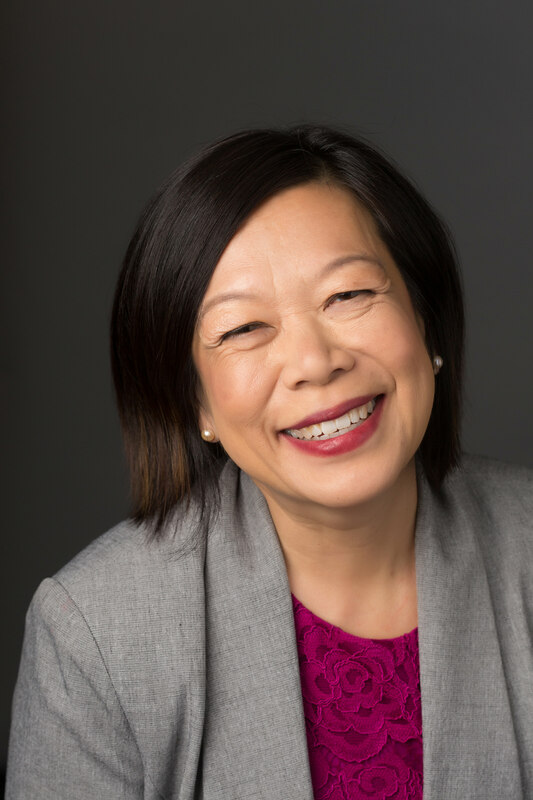 Kaiyan Fu is a Registered Nurse, a Certified Health Executive and a Certified Human Resources Professional. Her career path includes Vice President, Practice & Quality at SE Health, Provincial Chief Nursing Officer with the Ontario Government, Chief Executive Officer at the Yee Hong Centre for Geriatric Care, and Director of Nursing Innovation at St. Michael’s Hospital. 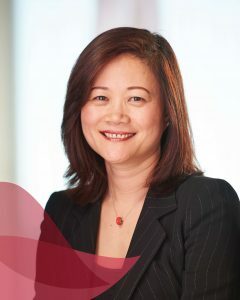 Hong Gao has 19 years of IT services management experience with the oil and gas private sector. 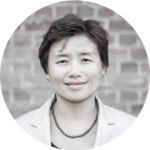 She switched to the public sector in 2014 and is currently working on digital health policies for the Ministry of Health and Long Term Care. Joshua Go is currently the Campus Engagement Coordinator for Career Edge. In his role, he works closely with hiring recruiters and organizations to connect graduates and young professionals to new opportunities. 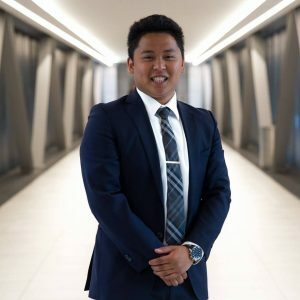 Joshua is a Business Management graduate from Ryerson’s Ted Rogers School of Management, with a major in human resources and minor in communications. Excelling at your job and working hard may not always be enough to achieve your professional aspirations and get promoted. In this session, we’ll explore practical and actionable strategies for achieving your professional goals and advancing your career, focusing on the effectiveness of these approaches. Some of the content may come as a surprise! 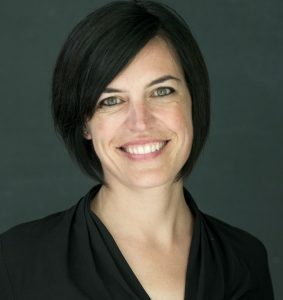 Amy Davies is a writer, career advancement expert, insights executive and corporate trainer. Her book Be, Leave (Spring 2019) explores our ‘re-org world,’ addressing the question: how do we manage a successful career when we’re constantly losing or changing jobs? Her training encompasses the development and enhancement of a wide array of soft skills, with specific focus on presentation and communication skills. Are you interested in sharpening your interview skills and hearing directly what managers and recruiters are looking for? This workshop will provide practical interview preparation tips for job seekers. Topics will cover what preparations need to be done before, during and after an interview. David Gaull is the Manager, Talent Acquisition at TD Bank where he currently manages a team of recruiters in financial services. 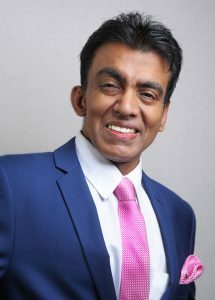 He has over 12 years of experience in talent acquisition and has stayed in this field for this long because he has a passion for connecting job seekers with the right opportunity. 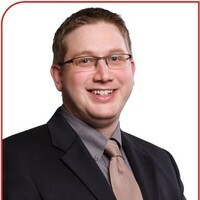 David holds a Bachelors of Commerce from the University of Guelph and has the CHRL designation. Please check back often for more updates on speakers, workshops, job fair exhibitors and schedule!